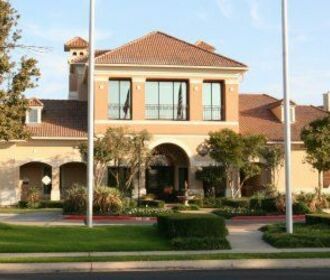 La Valencia's luxury apartment homes are the finest in North Dallas. 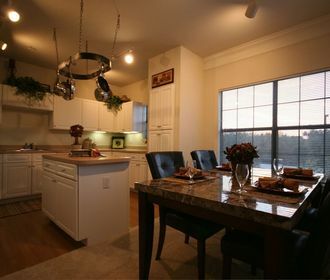 Our beautifully landscaped grounds and meticulous attention to detail will make coming home a joy. 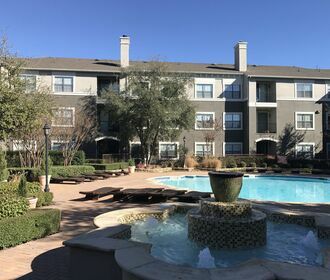 Conveniently located near major thoroughfares like I-35 and Northwest Highway, La Valencia is just minutes from downtown Dallas and the Las Colinas CBD. Nearby, you will find the finest shops, restaurants, and entertainment Dallas has to offer.